One of the things we like to do at WrenchGuru is learn about less mainstream, up-and-coming, or otherwise noteworthy companies, so today we’re going to tell you what we know about XtremePowerUS—a company that can be quite a challenge to learn about! Remember the good ol’ days, back when it took quite a bit of work to find a specialized tool, manual or power, to get a unique job done? Well, it’s highly probable that your memories of days past and mine are a bit different, so perhaps locating and procuring tools and equipment hasn’t been such a challenge for you as it used to be for me (I’m in my early 40s). Finding these little tidbits or nuggets of goodness within the pages of a magazine or in the wee hours of the morning during the infomercials were for the birds–and I knew that even back then. This company has been a quite interesting to find out about, as the website didn’t immediately reveal much of anything to us! However, after (literally) many hours of perusing the web, emailing people, and browsing their products on various sites, we finally sat down to write this page so that you can learn a bit more. The truth is that we, also, learned quite a bit from this research time and hope to pass it along to you as well. Like us, Xtremepowerus is a brand that has a main focus and then builds its product line around that. For us, it’s cordless impact wrenches, and then we add impact tools, drills, and some cordless tool reviews around that central focal point. For XPUS, however, it’s electric mechanisms and they build their products based around this electric technology framework. They may not be a “mainstream company” per-se, if you are thinking about name-brand recognition and easily verifiable history. However, brands and companies, while excellent, always demand a premium price if you want the most bang for your buck. Because, hey—you get what you pay for, right? Well, we can’t knock them for that. Today, however, the speed and availability of information (via sites like this one!) allows us to quickly find out about new companies, their technologies, and review thier offerings, opening up a wider variety of options and knowledge than ever before, and it is growing by the second! Today, we’re going to introduce one of those such companies, along with their main, current product offerings. As mentioned previously, it has been a bit of a challenge to find much information about them, but their product range has grown and they are offer two things that we believe you, our dearest loves (well, readers anyway) can benefit from: price and performance–value, essentially. The great news is that they are enjoying some really nice reviews thus far from all of the information we’ve been able to gather, and below we’ll give you what we found out about both Xtremepowerus products and what all they can do. As we mentioned previously, practically gone are the days when purchasing of household equipment and various tools of unique application was a thing of difficulty. With the advent of the good ol’ interwebs, we can all easily purchase quite an array of items from the comfort of our favorite veg-out, oversized chair. As of today, XtremePowerUs is steadily becoming one of the foremost online-friendly, dependable platforms which has taken advantage of this development. 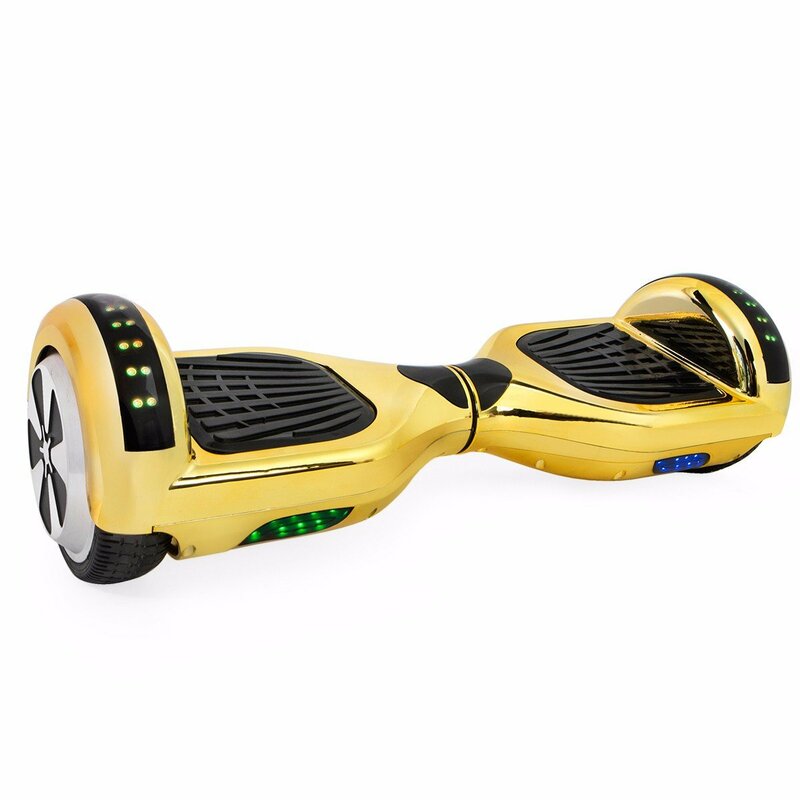 With numerous products of good quality available at easily affordable prices, XtremepowerUs is one of the topmost destinations for individuals looking to purchase durable equipment at a high value. 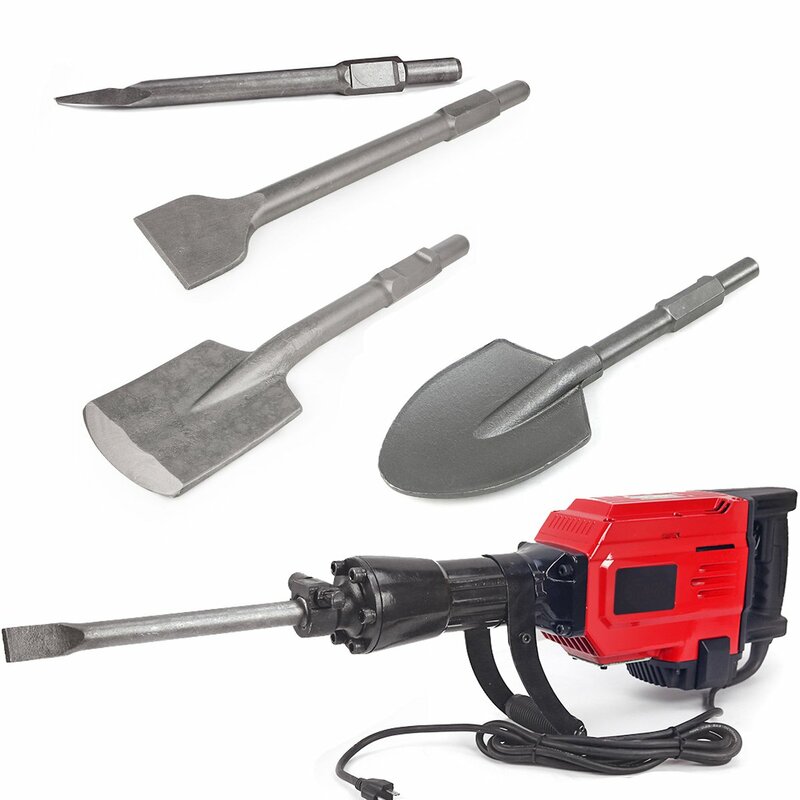 Their line includes a range of equipment, such as Generators, Chain Saws, Vacuum Cleaners, Pool Cleaners, Demolition Tools like Jack Hammers (read our review here), and other outdoor-related equipment. In a nutshell, they appear to be slowly becoming more of a leading manufacturer of power tools, pool supplies, and home appliances, as they combine their electronic technology with a variety of effective, efficient, and affordably-priced goods. The company manufactures and supplies quite a list of products under these three major categories, and their business model currently revolves around them. Motorcycle repair tools such as the 1100-lb Motorcycle Scissor Center Jack Lift Repair Stand To add further to this, it must be noted that XPUS offers a lot more than just this one particular tool. 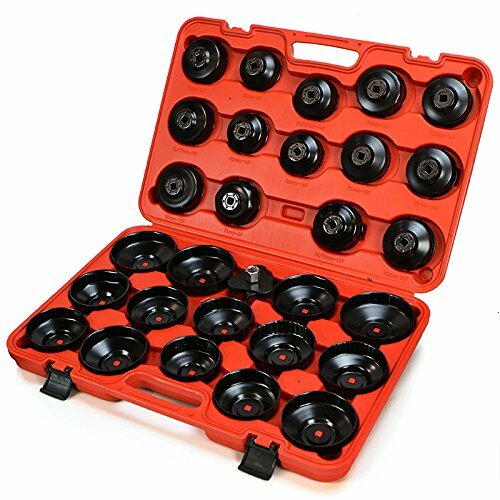 They offer kits and individual tools, as well as custom tools for specific applications or purposes. One quick search in an online store such as Amazon will quickly reveal a tool they manufacture–and perhaps you need! Again, there are several other durable products available that are aimed at providing individuals with comfort, performance, value, and ease of application. One very important aspect of powered equipment that is of utmost focus to the XtremepowerUs line is its range of Home Appliances and Tools. Plasma Inverter Air purifier Cherry and several others. 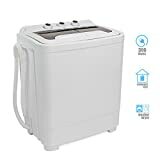 Home Appliances: Portable Washer with Spin-Dry Cycle, Ice makers, and several others), and a list of Living room equipment. If you are feeling saucy (or just happen to be one of those guys who uses these on a regular basis), you can actually nab a Gasoline Fuel Transfer Pump from XPUS, as well. 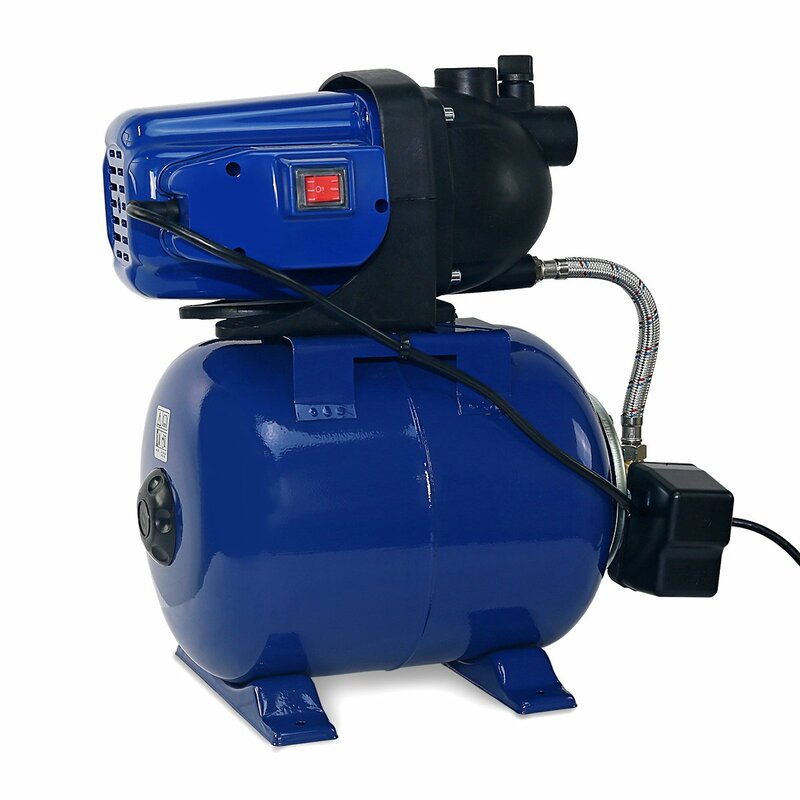 Their pumps have been enjoying some great reviews, are cost-effective, and are not just for pools! 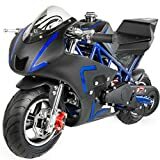 In a relatively short amount of time, it seems that XtremePowerUS is becoming a company to look at for various reasons and, due to its current foundation of good customer feedback about quality and price, aspires to be a leader within the tools and end-user product manufacturing industry. In our view, this can only be the result of the quality of products it offers individuals within the United States and around the world. We will continue to review and learn about the company as more information becomes available and will update this page as necessary. We hope that you have learned what you came here for, and have a great week!